Fluffy is a ridiculously sweet and gentle young man. He loves nothing more than to snuggle with you and is very relaxed. We think Fluffy would love a female companion and to live indoors where he can keep his coat nice and clean and remain cool at all times. Being long haired, Fluffy will need regular brushing to keep his coat tangle-free. 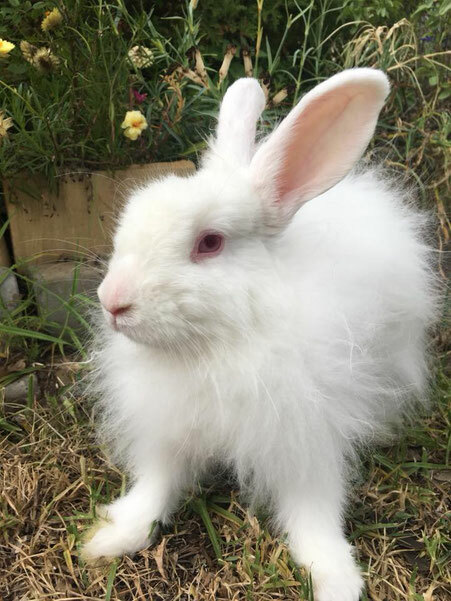 If you are interested in giving Fluffy his perfect forever home, please message Furry Friends Forever Rescue to complete our online expression of interest form.